We are DVCC. We are the Thunder. 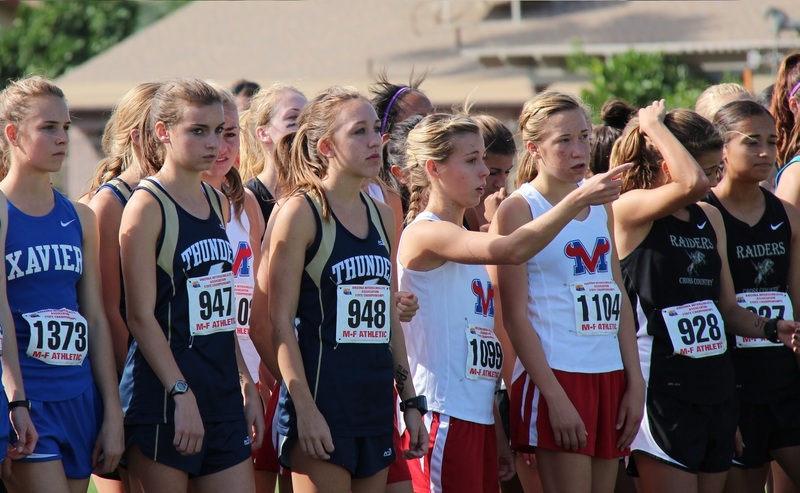 We are the Desert Vista Thunder Cross Country program of Desert Vista High School in Phoenix, Arizona. 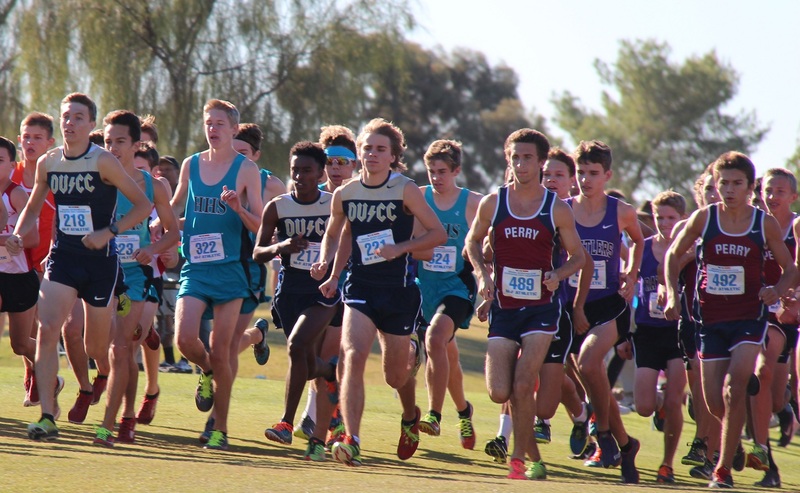 Click or Tap an image below to visit a DVCC team site.